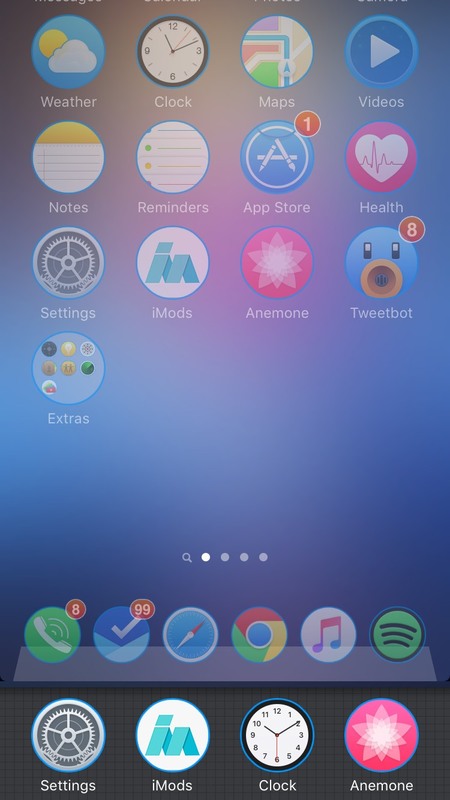 iOS 6 Styled folders with a modern twist for iOS 8 - 10! 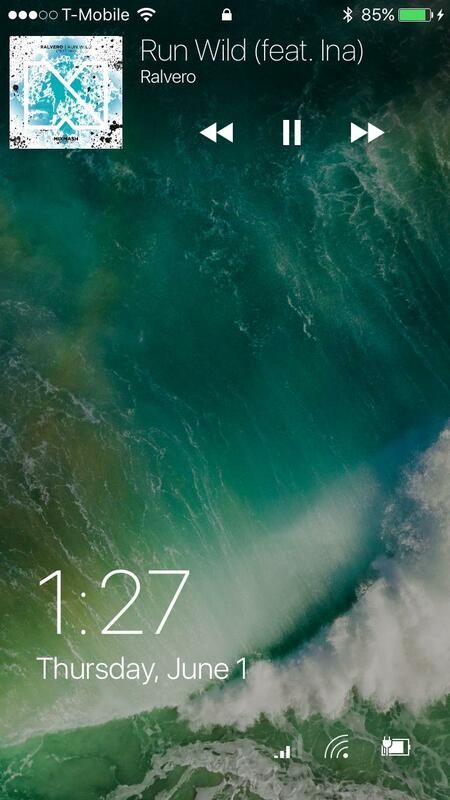 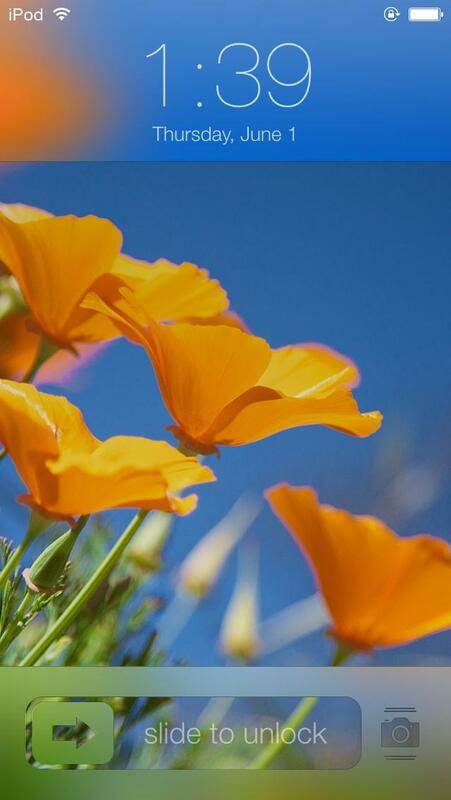 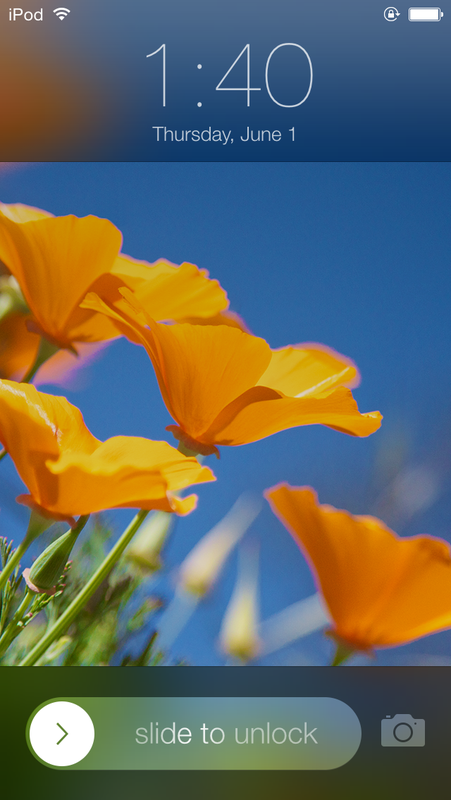 Modern lock screen inspired by Windows 10 for iOS 8 - 10! 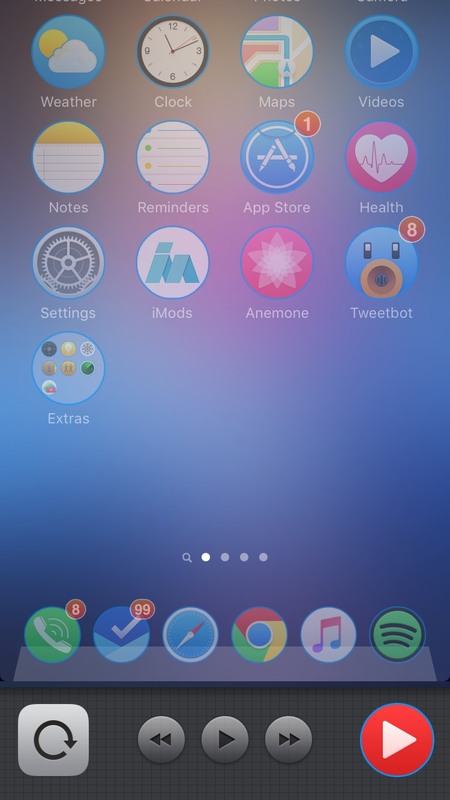 iOS 6 styled lock screen with a modern twist for iOS 7 to 9! 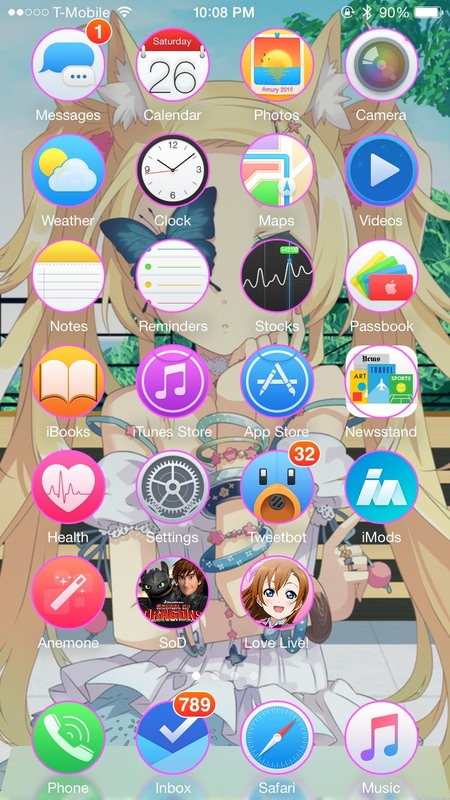 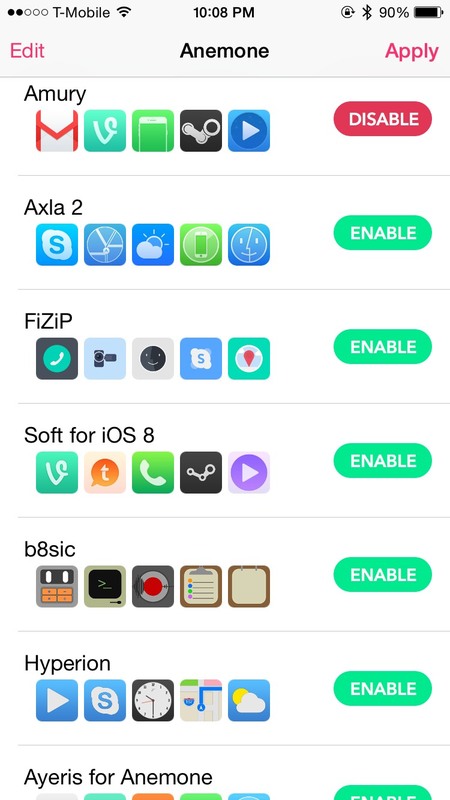 Theming engine with endless customization for iOS! 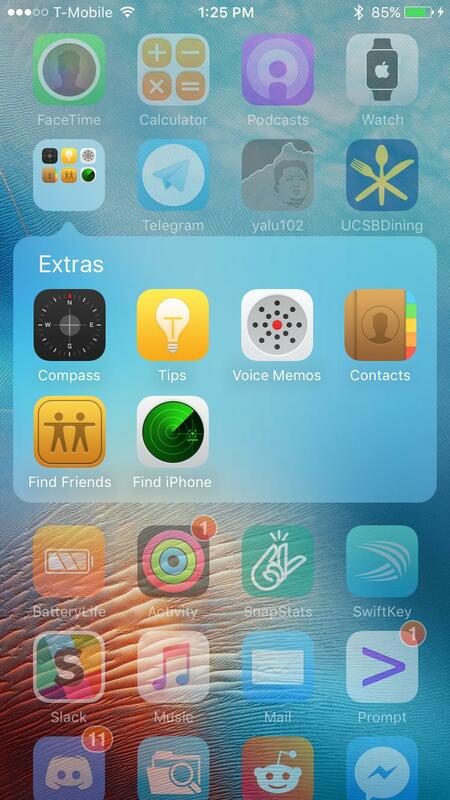 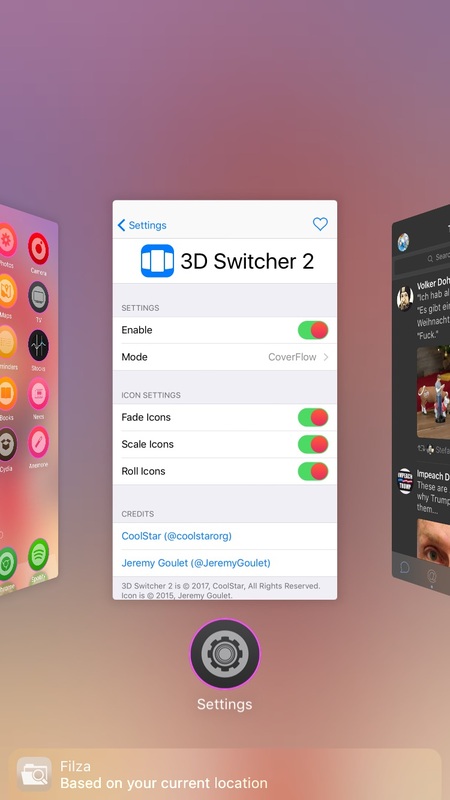 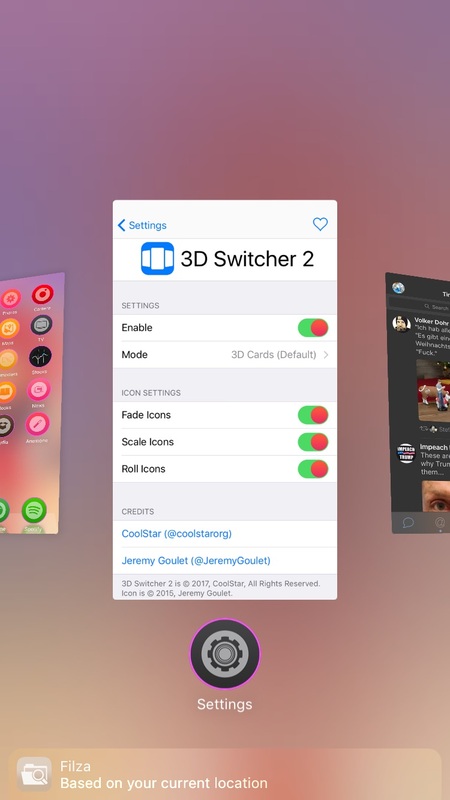 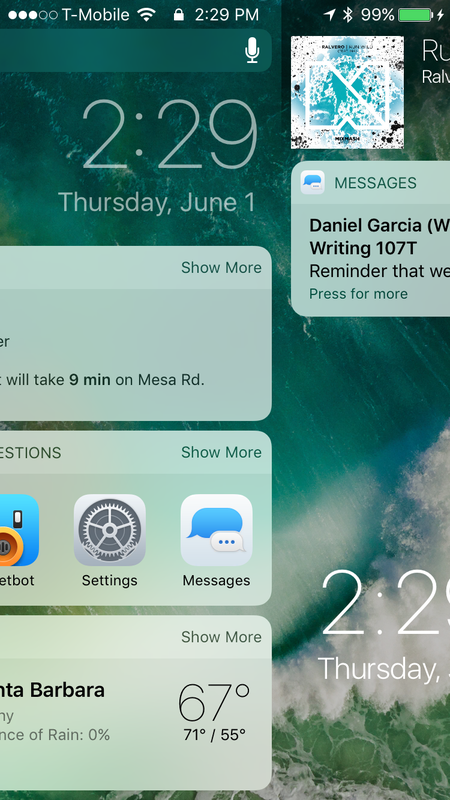 3D Card-style switcher for iOS 7 - 10! 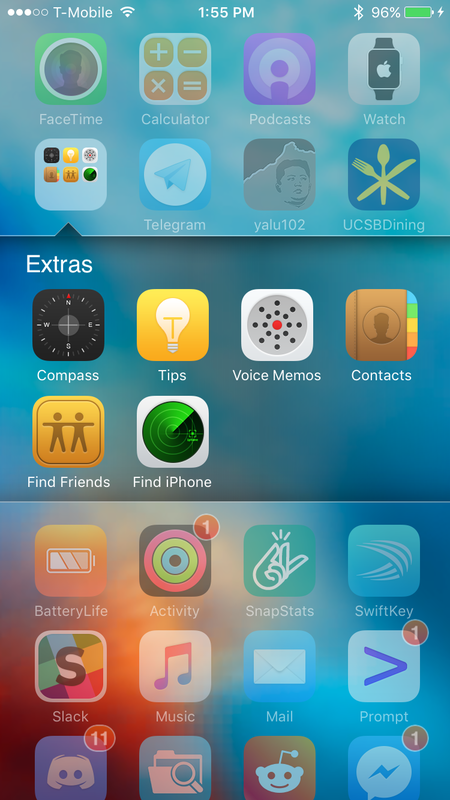 iOS 6-styled app switcher for iOS 7 - 10!